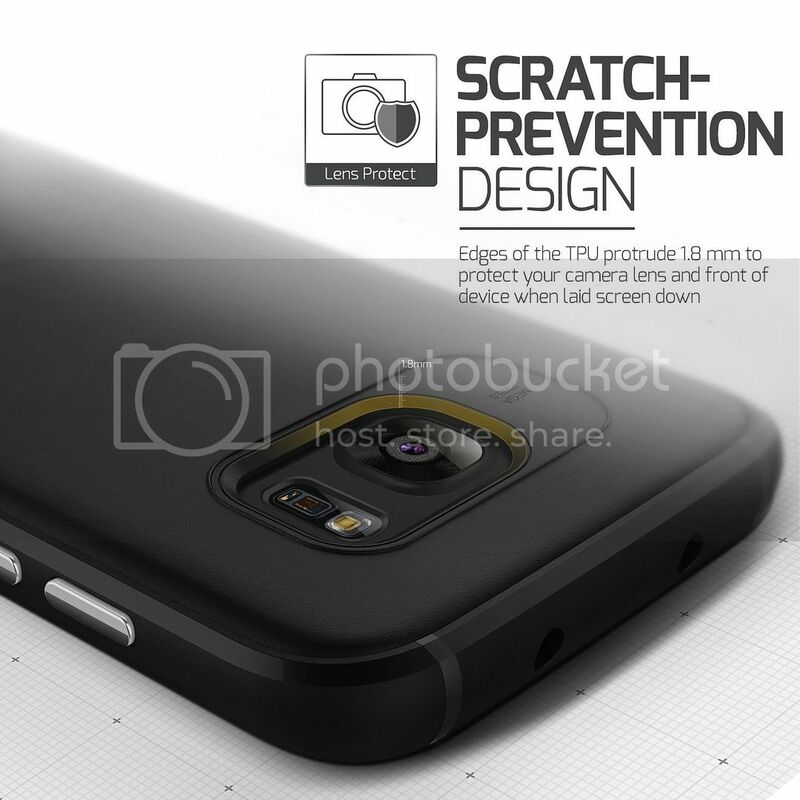 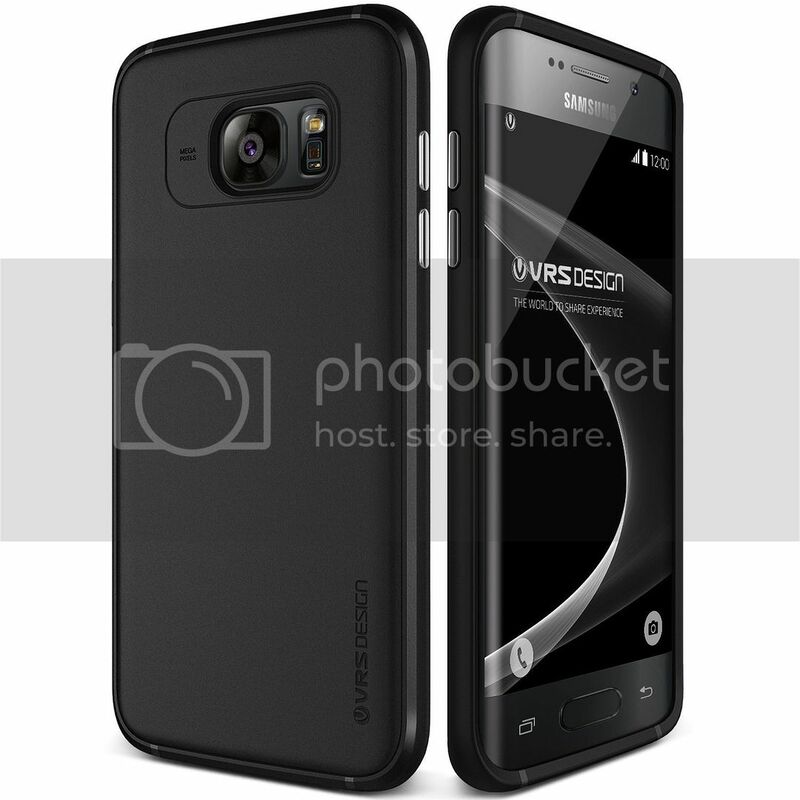 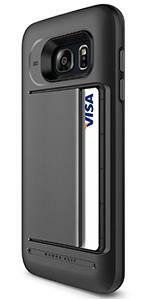 VRS Design provides excellent quality cases that are manufactured with premium materials. 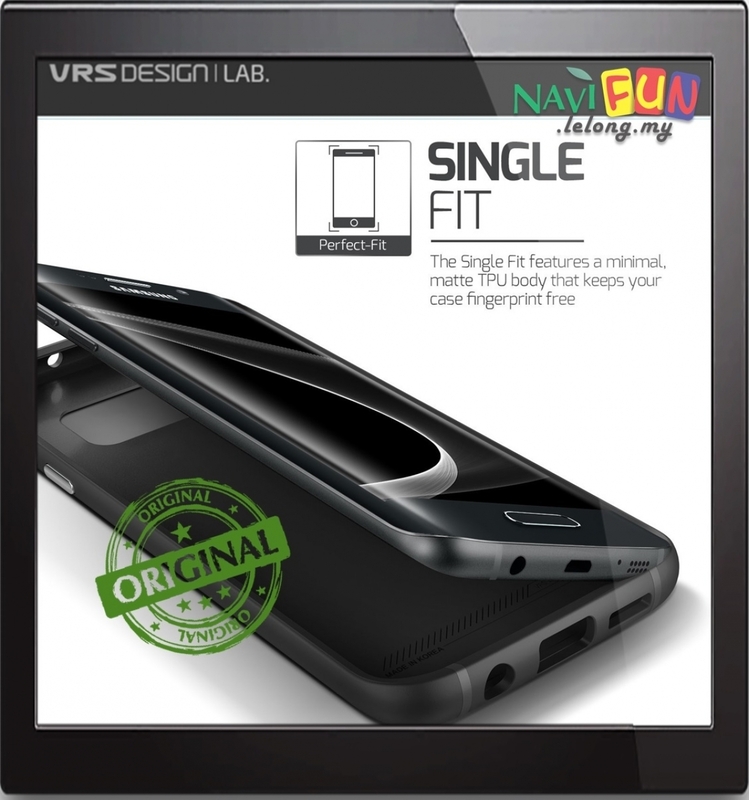 VRS Design prides itself in producing unique cases that provide functions not seen by ordinary cases. 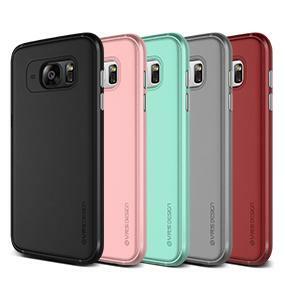 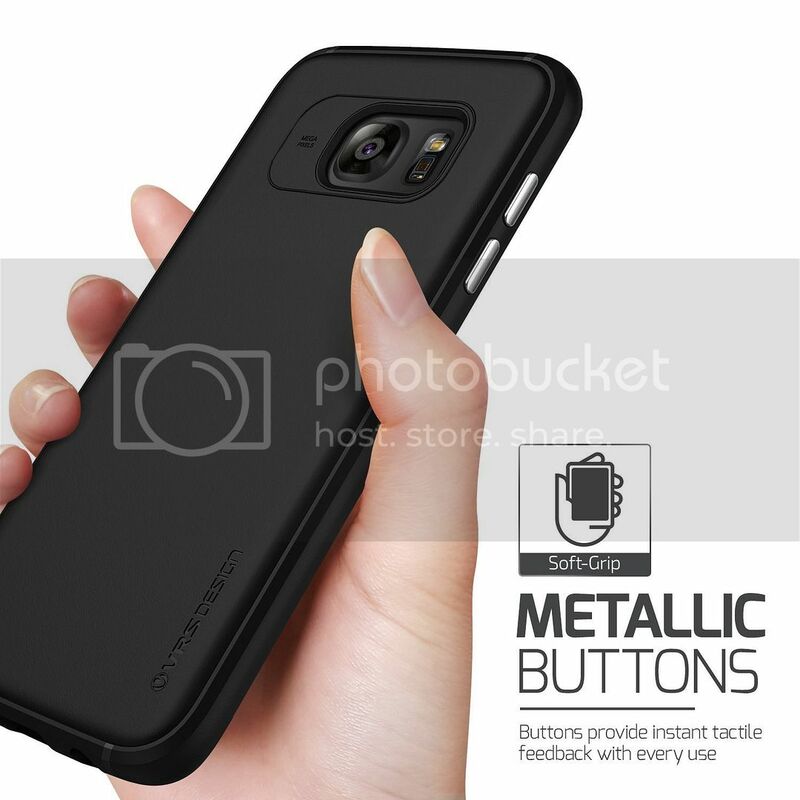 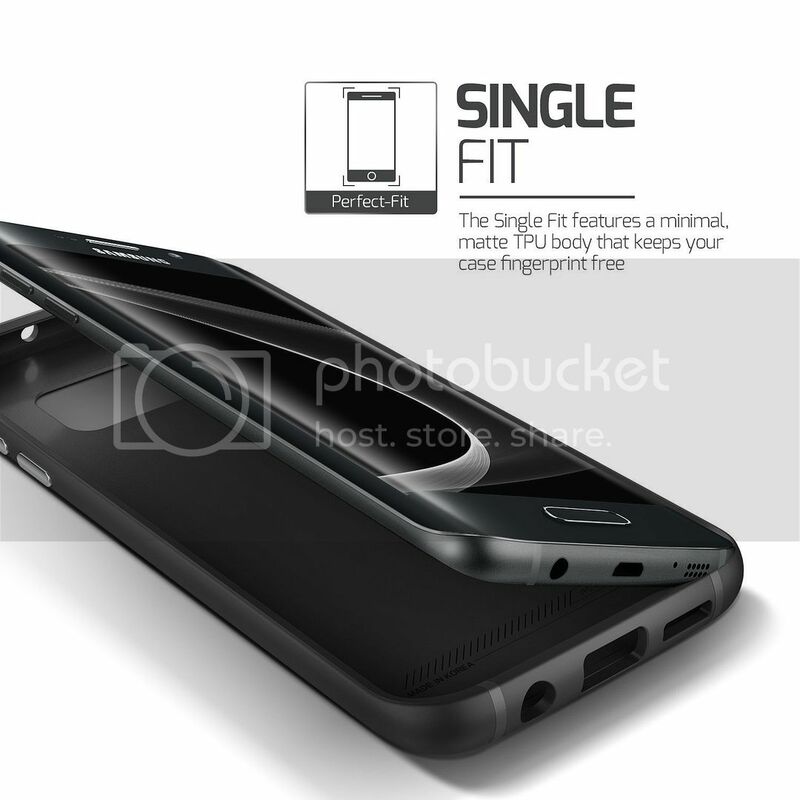 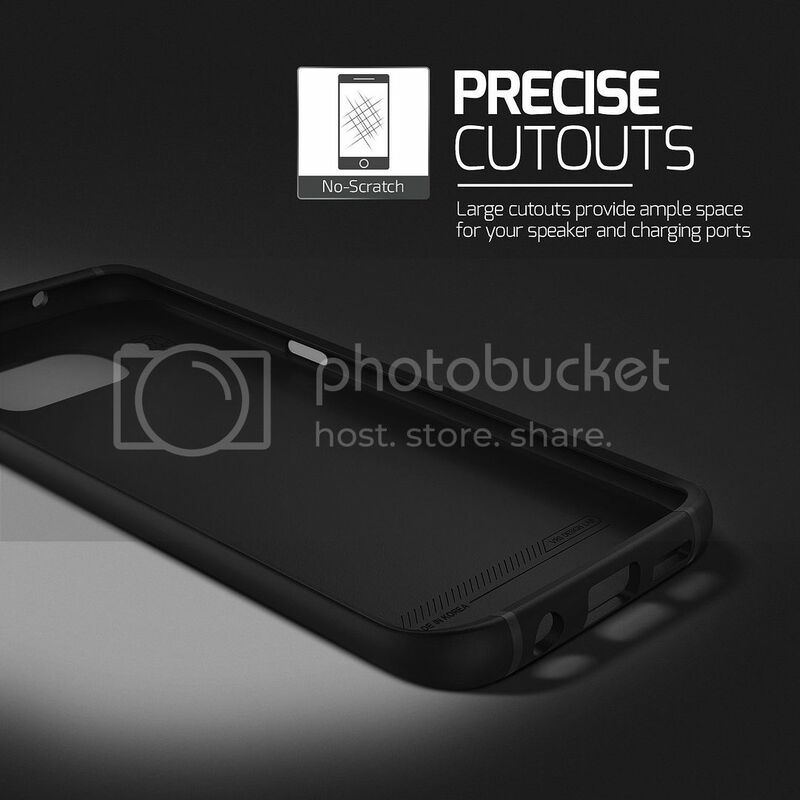 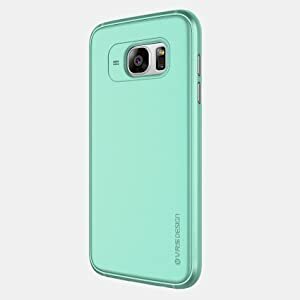 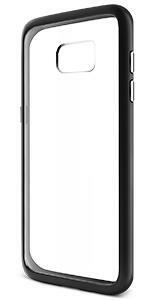 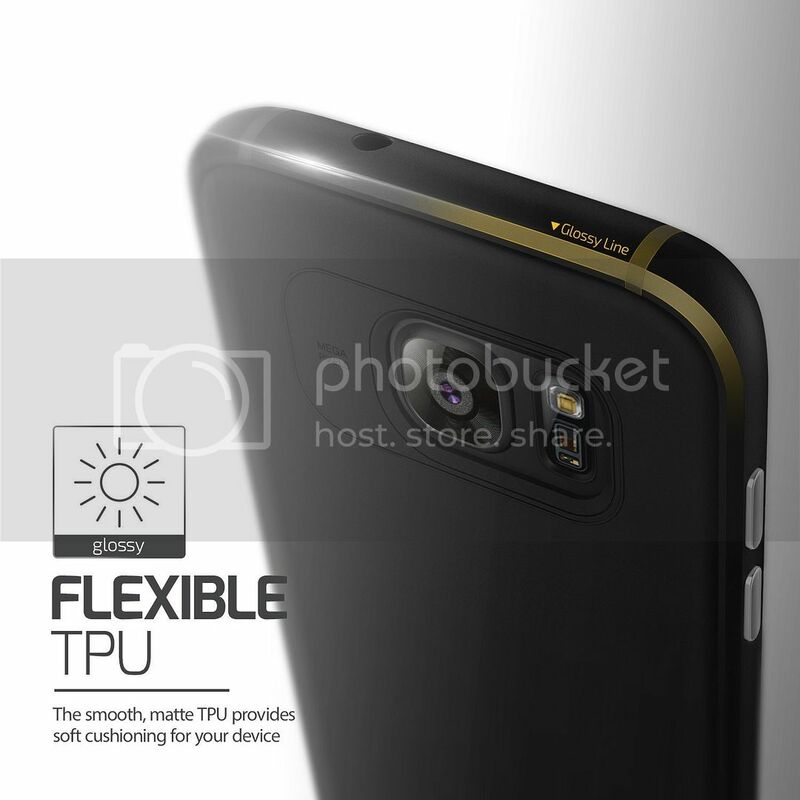 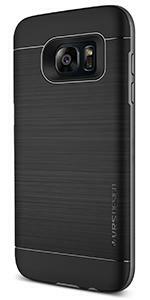 The Single Fit is perfect for those who want a minimal matte TPU case that keeps your case fingerprint free. 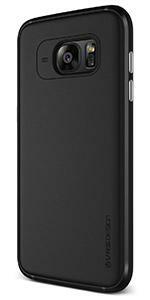 A rubbery matte texture to prevent accidental drops.